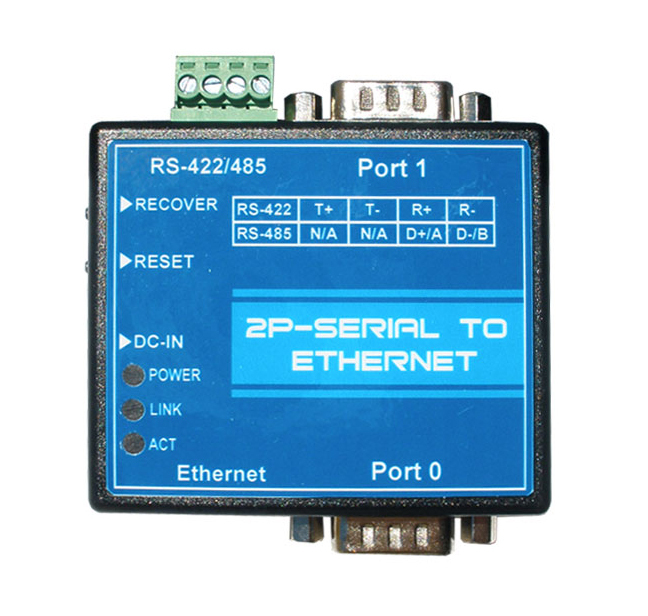 If you need to communicate with one or two remote serial RS232, RS485 or RS422 devices over an Ethernet network then this Ethernet to serial converter is what you need. It will allow you to communicate with two serial devices at a time, which can be either two RS232 ports or one RS485 / RS422 port and one RS232 port. After installing the virtual COM redirector software on your computer two COM ports will be created in your operating systems Device Manager. These two ports can be accessed by any application or program in your system and used as if it was a local COM port; however in reality the physical COM port (this Ethernet to Serial converter) is actually located at a remote location at the other end of an Ethernet cable. 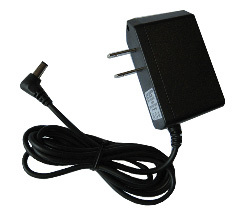 The two COM ports and the entire Ethernet to serial converter system is designed around a 32-Bit ARM 7 processor, which makes this converter a very reliable and high-performance product. Another advantage of the ARM 7 processor is that we can offer the free open source virtual COM redirector software called Com0Com, which will allow you to view and even make modifications to the programming code written in C++. Alternatively a very solid virtual COM port redirector from FabulaTech is available. 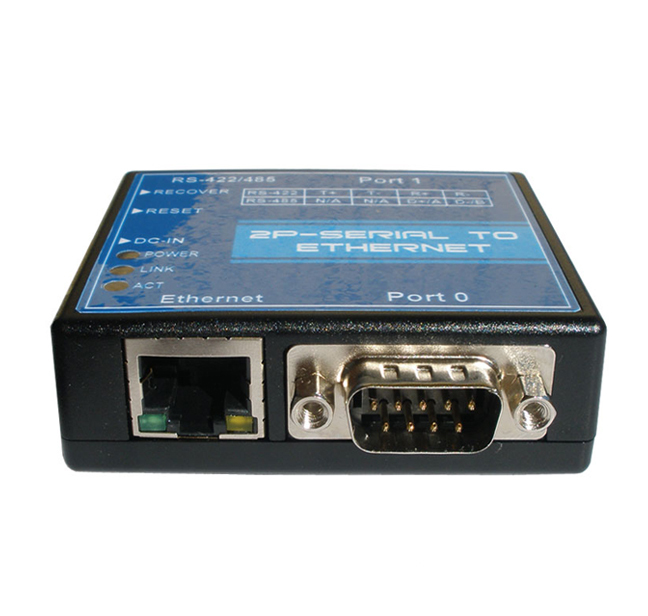 This Ethernet to serial converter has a many basic and advanced functions and configurable parameters which can be configured through any standard web browser. 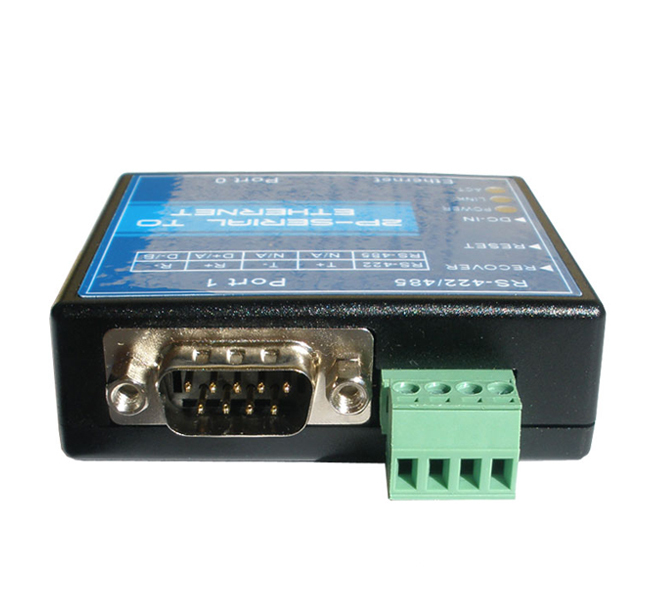 Basically a good reliable 2-port Ethernet to serial converter which can be used for most general commercial and industrial purposes. Combo 2-ports RS232 / RS485 / RS422.